Please submit your question here and we will get back to you as soon as possible. 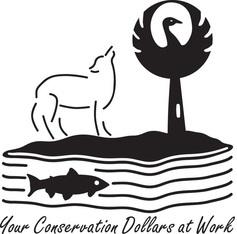 Our email is peiwildchild@sierraclub.ca, our phone number is 902-940-2263, and our mailing address is 81 Prince St, Charlottetown, C1A4R3 (Voluntary Resource Centre). Thank you to our funders for helping us reconnect children and families to nature and play. 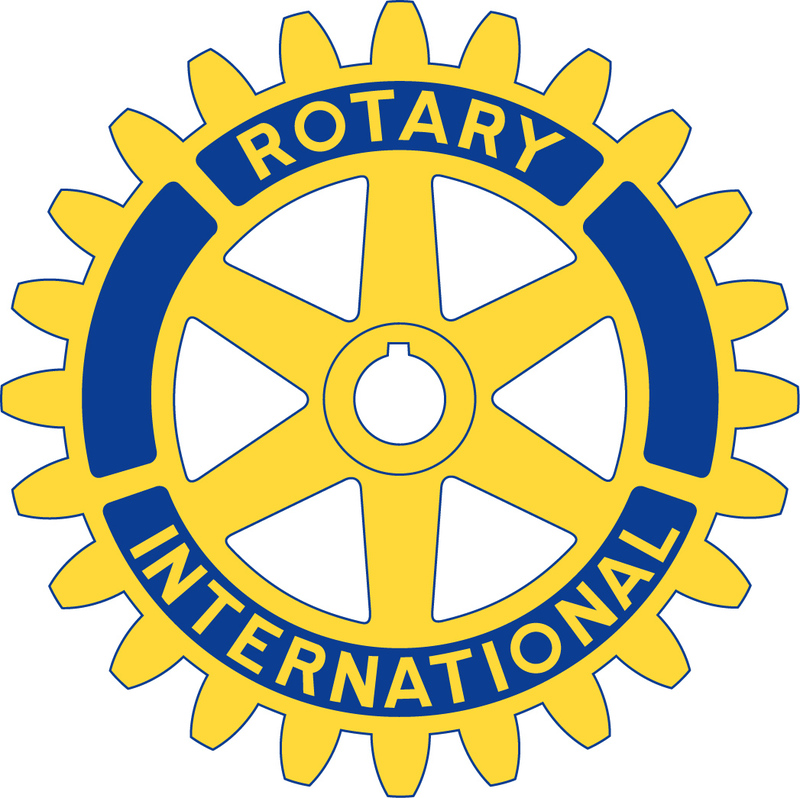 Thank you to the PEI Wildlife Conservation Fund and the Rotary Club of Charlottetown Royalty for supporting Wild Child Nature Immersion. 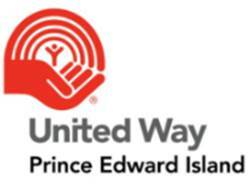 Thank you to the United Way, City of Charlottetown, and PEI Wildlife Conservation Fund for your support for Wild Child Forest School.